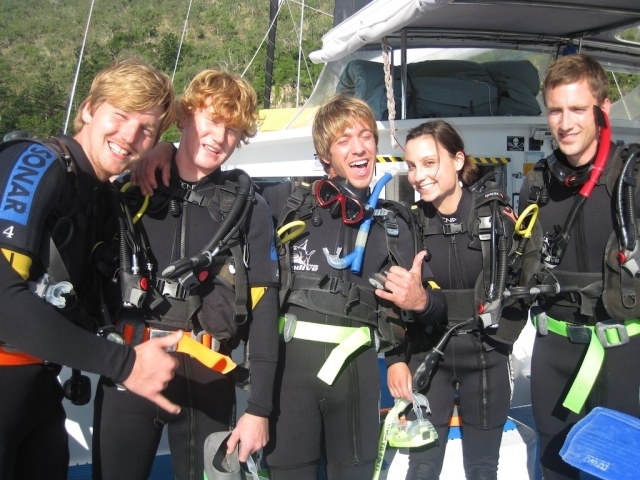 Scuba Dive, Sail & Speed! 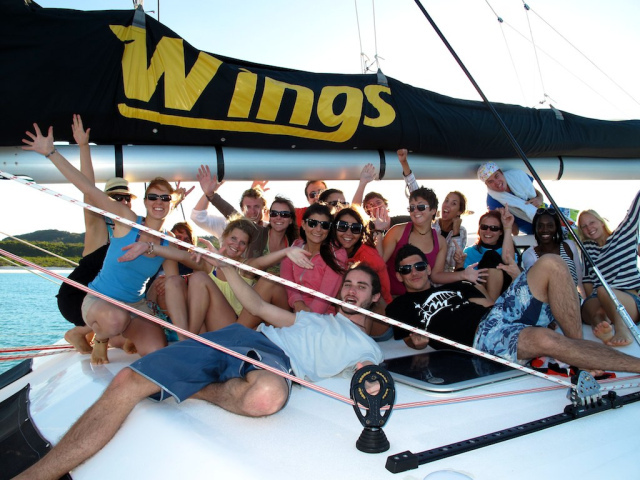 Wings 2 is the perfect blend of action and relaxation. 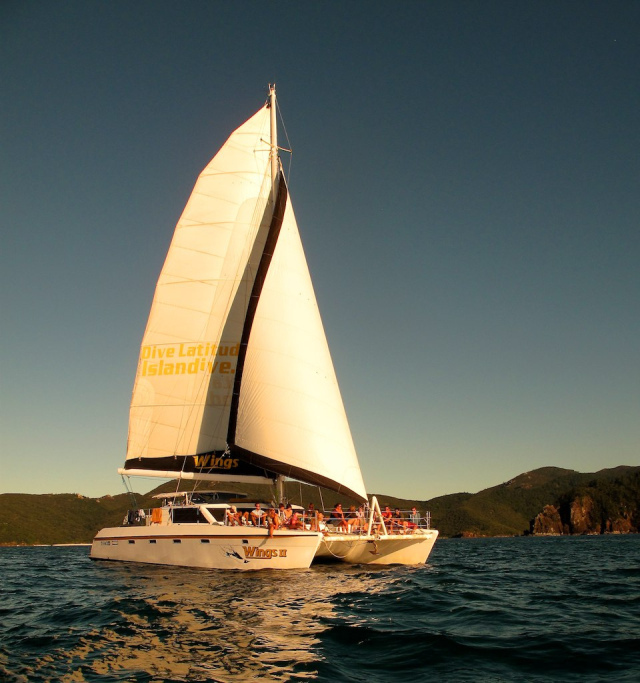 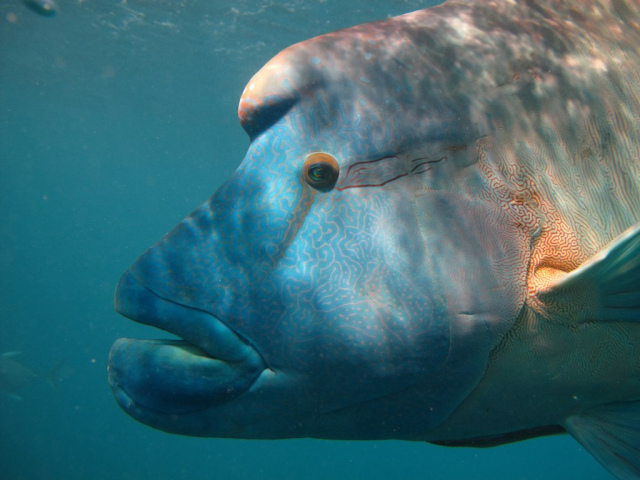 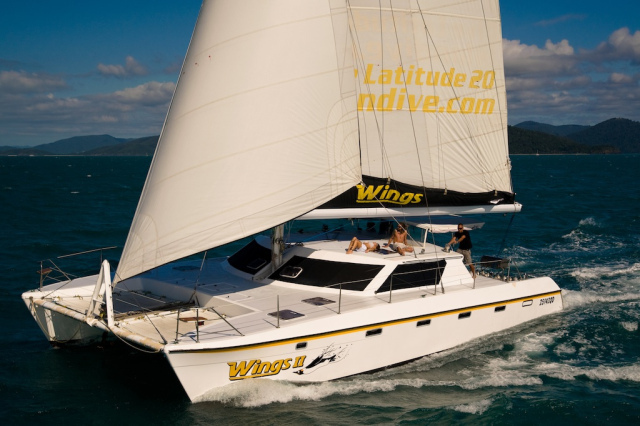 16.7 in length with a towering sailing rig and powerful engines Wings will to take you to the best dive and snorkel destinations in the Whitsundays. 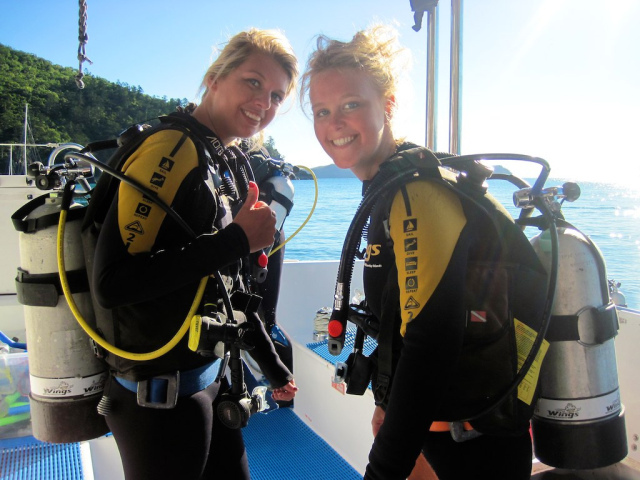 Fast, fun & really exciting!! 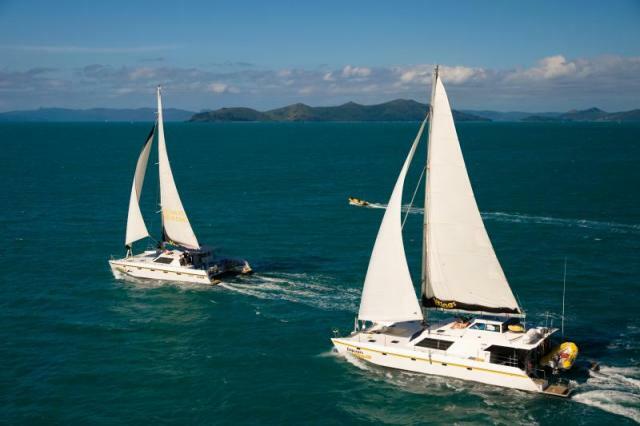 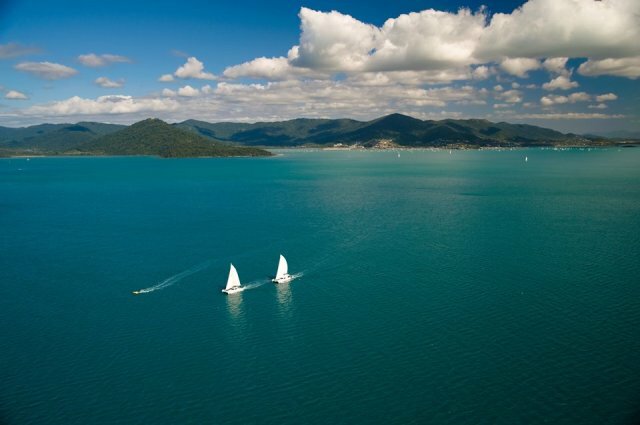 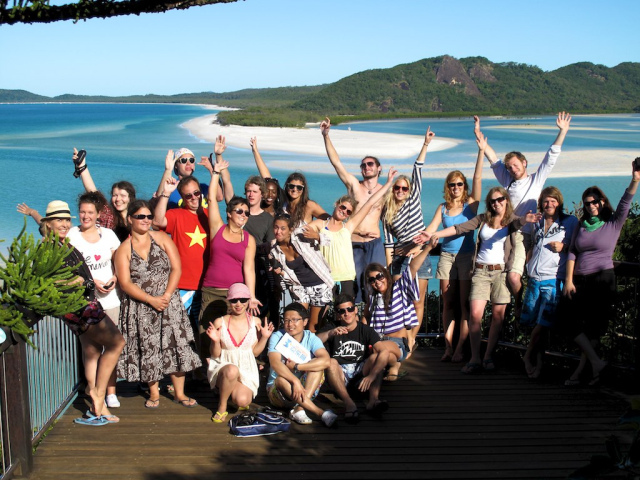 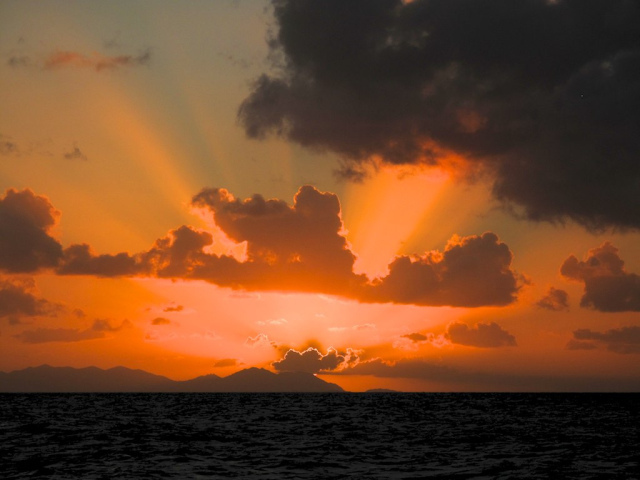 You will be required to check in the day prior to at Whitsunday Sailing Adventures travel between 7:30am - 5:30pm at Ground Floor Beach Plaza, 6 Airlie Esplanade. 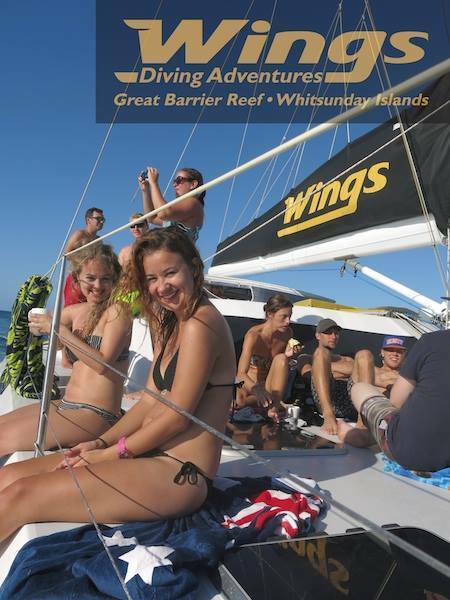 A sense of fun and adventure! 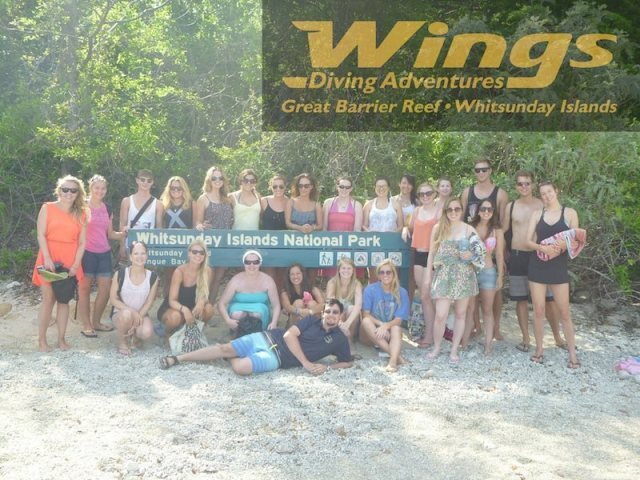 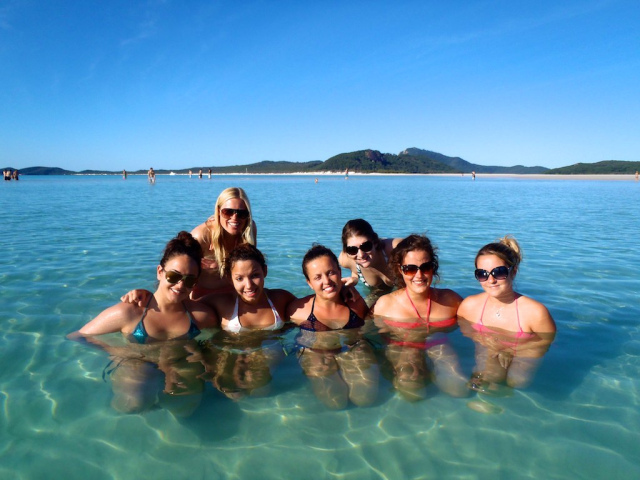 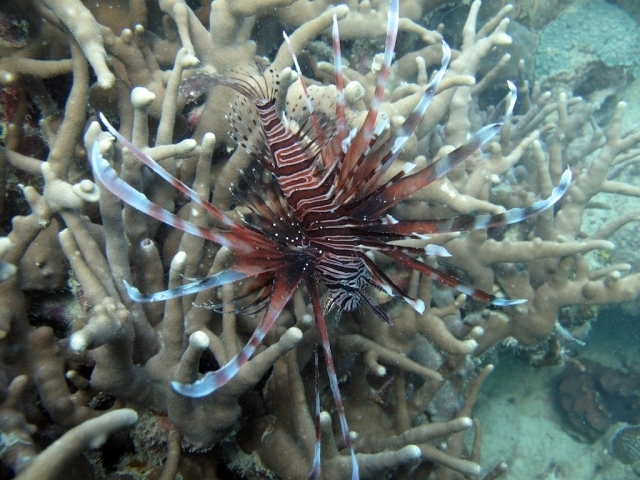 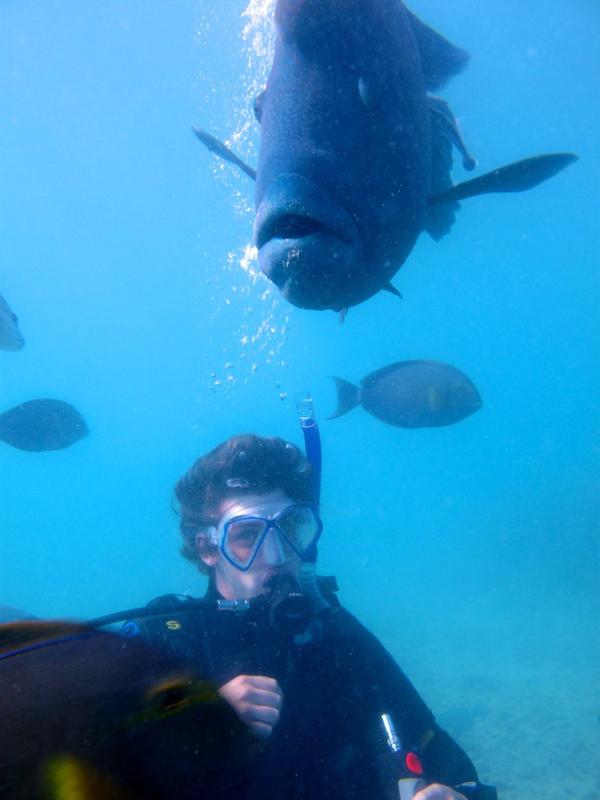 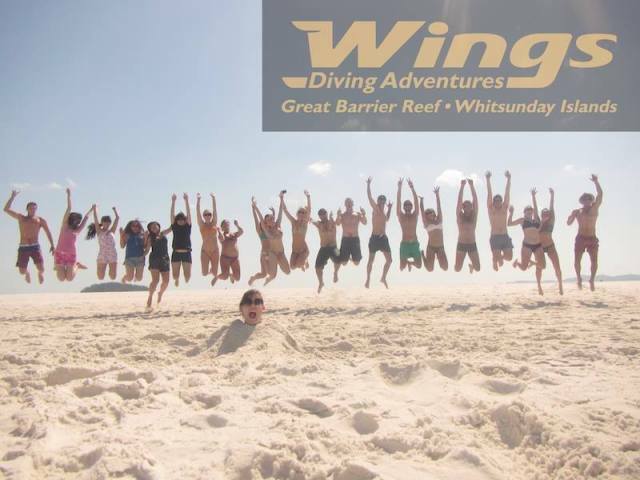 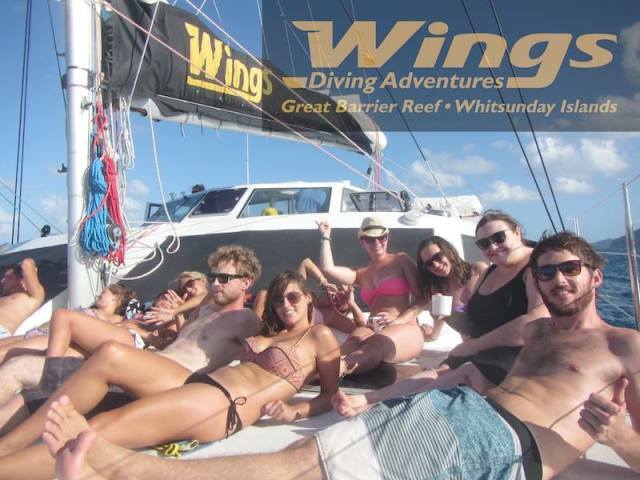 Wings is the ultimate vessel for diving in the Whitsundays. 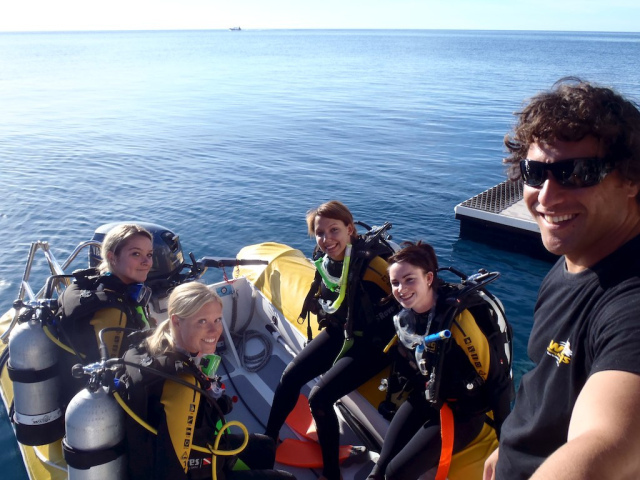 If you're a first time scuba diver, your instructor can make your experience as relaxed and easy as possible by starting at shallow beach entries. 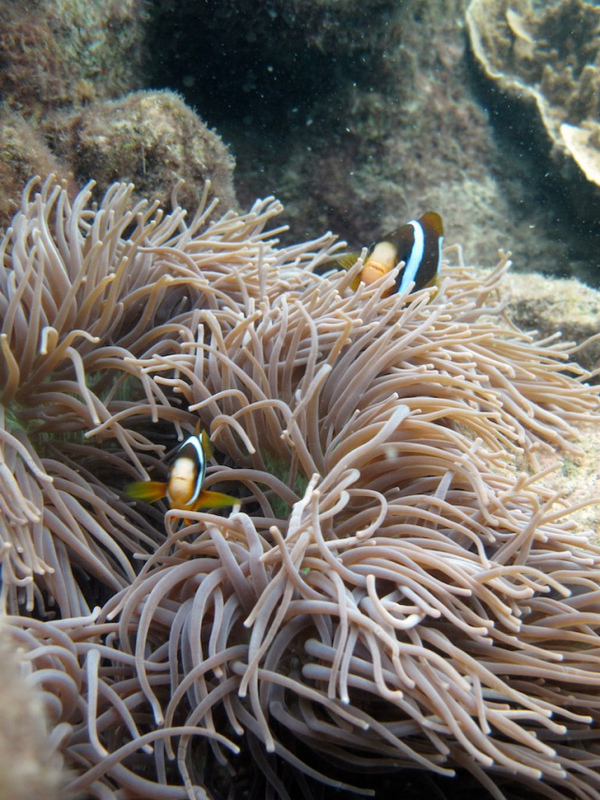 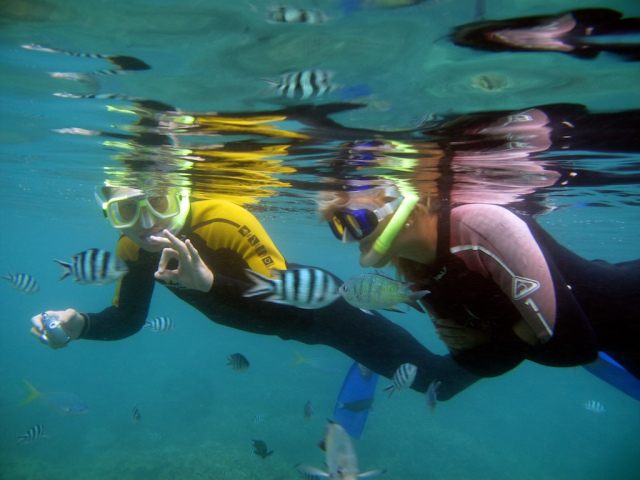 Snorkelling is an easy and relaxing way to peer leisurely into the giant aquarium below. 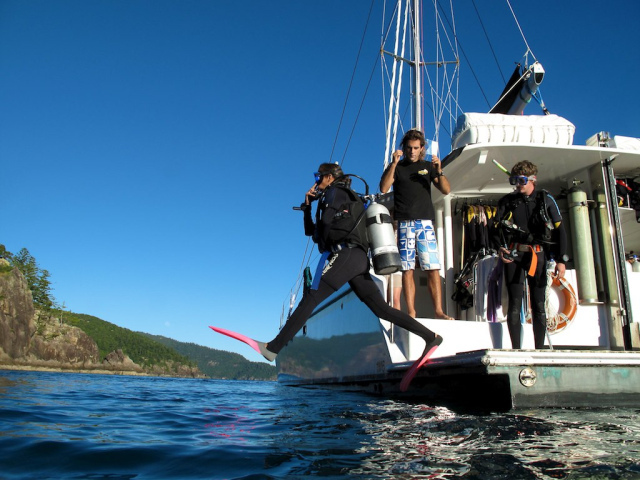 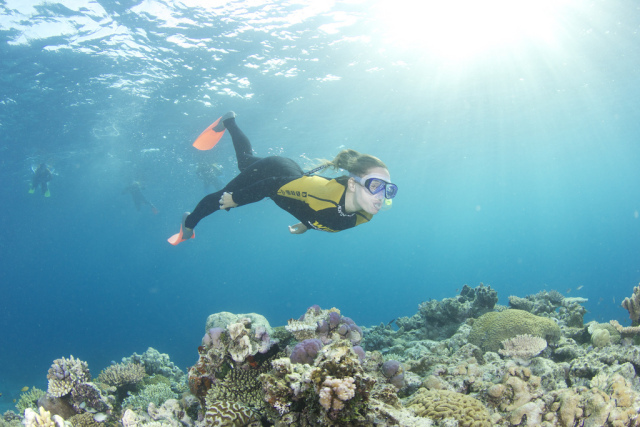 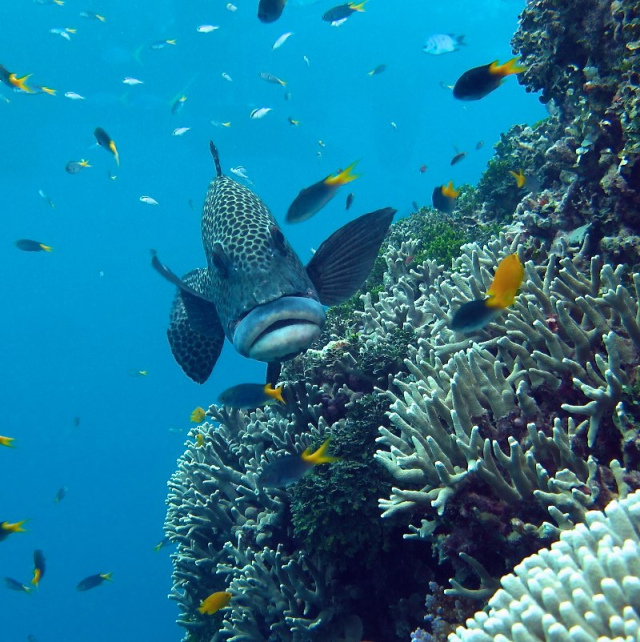 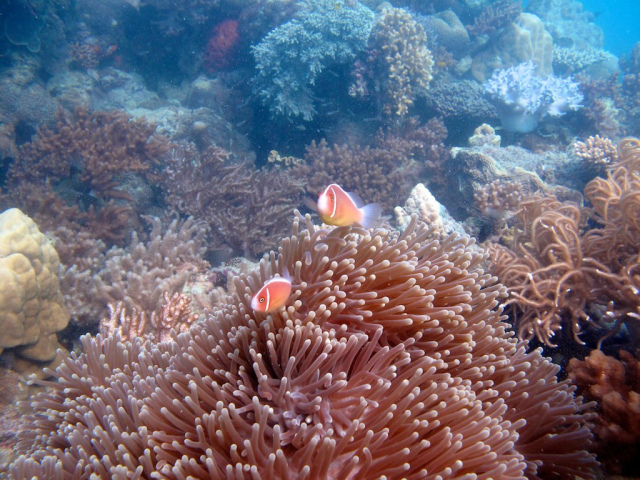 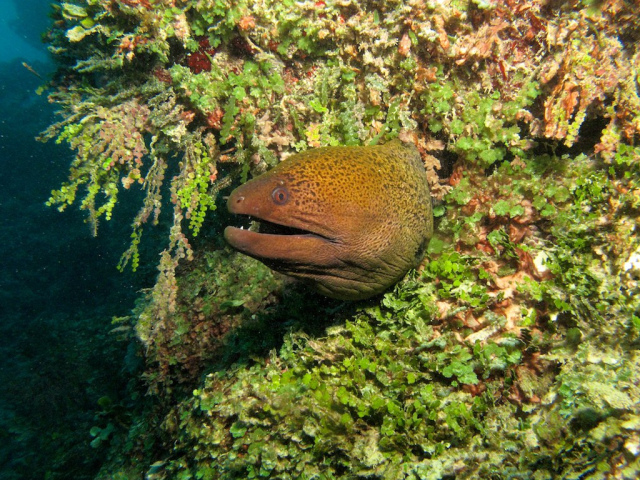 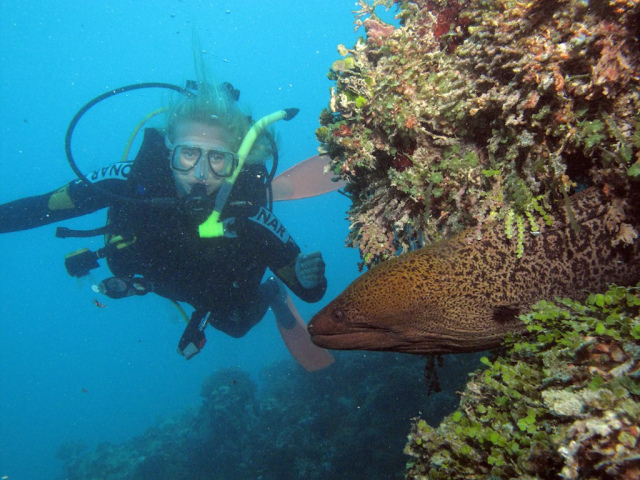 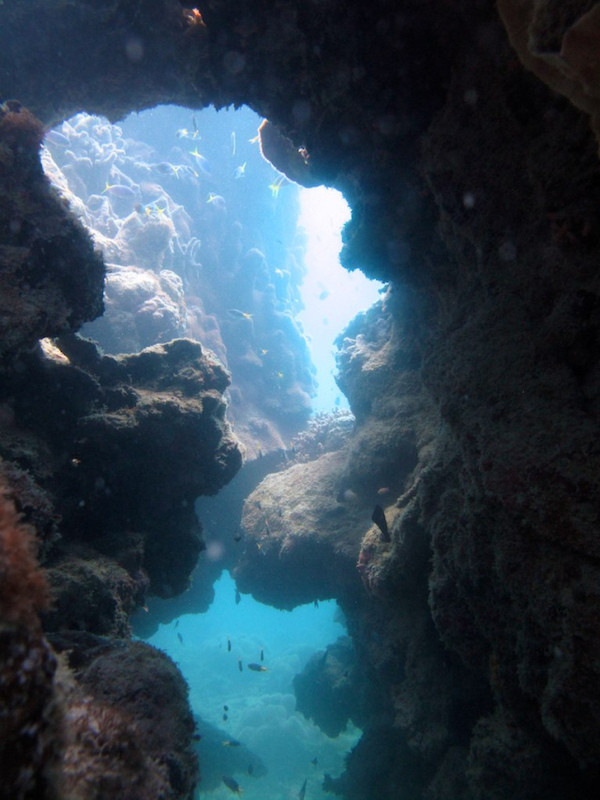 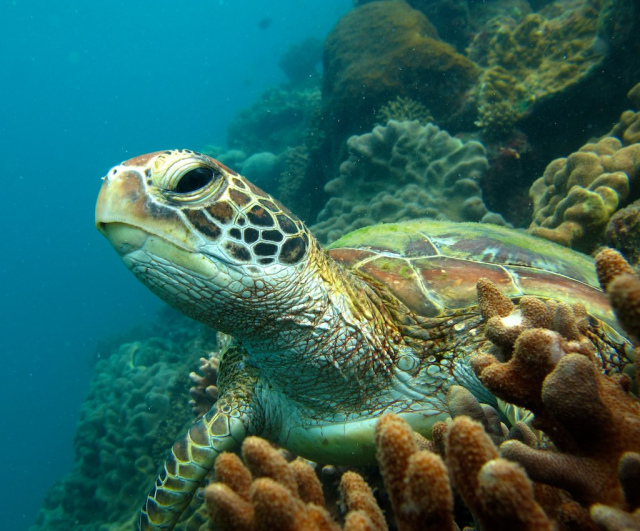 Passengers are welcome to snorkel at every dive site visited. 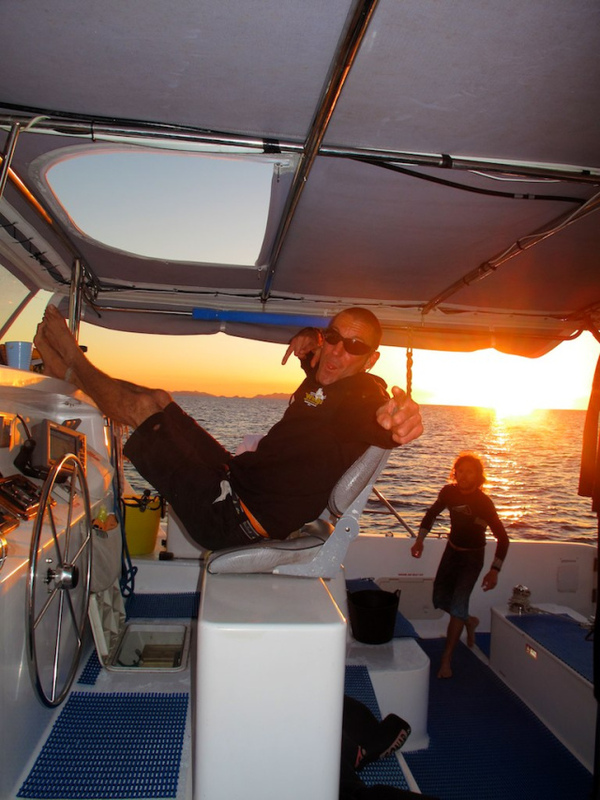 The crew are more than happy to show you finer details of sailing, this is a great opportunity to learn some basics. 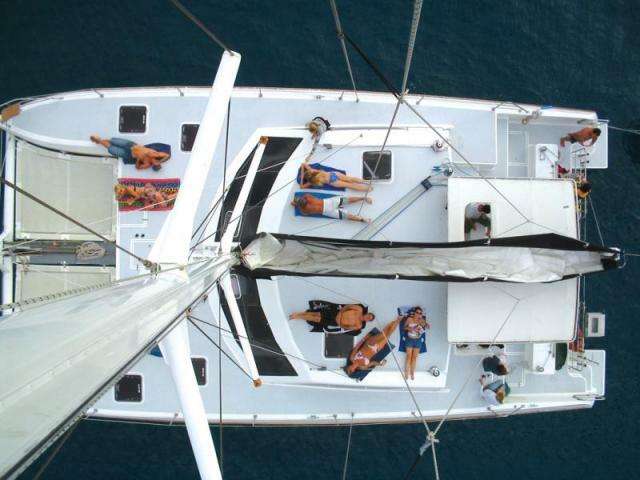 You can take the helm, help hoist the main or jump on a winch - or alternatively lay on the comfy nets in the shade of the sail listening to the ocean pass the hulls... the bliss of sailing. 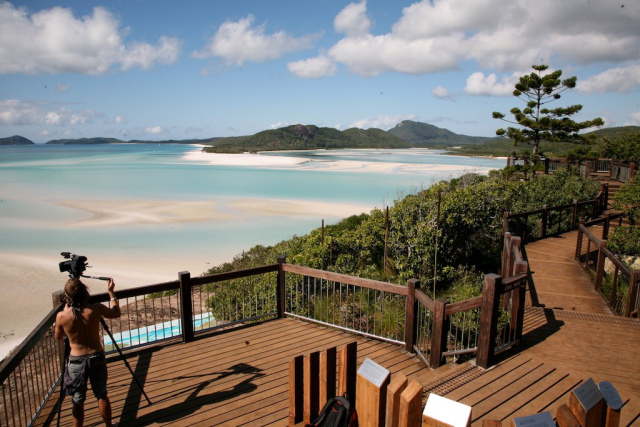 There is plenty of time for a good book, snooze or a game of cards - or some beach cricket if you like action. 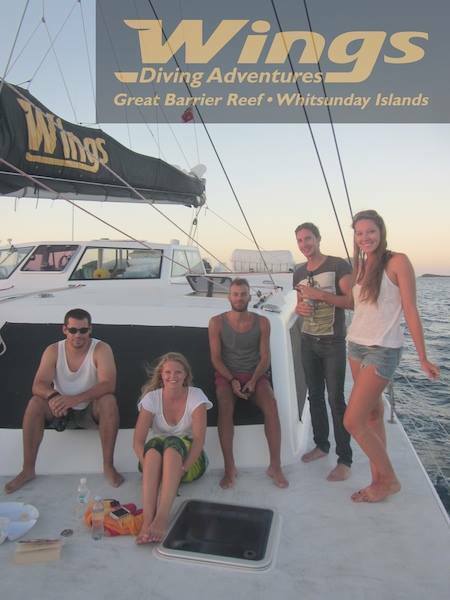 The crew take great pride in their cuisine and you will be amazed by the feasts prepared to please your mega appetite after a full days play. 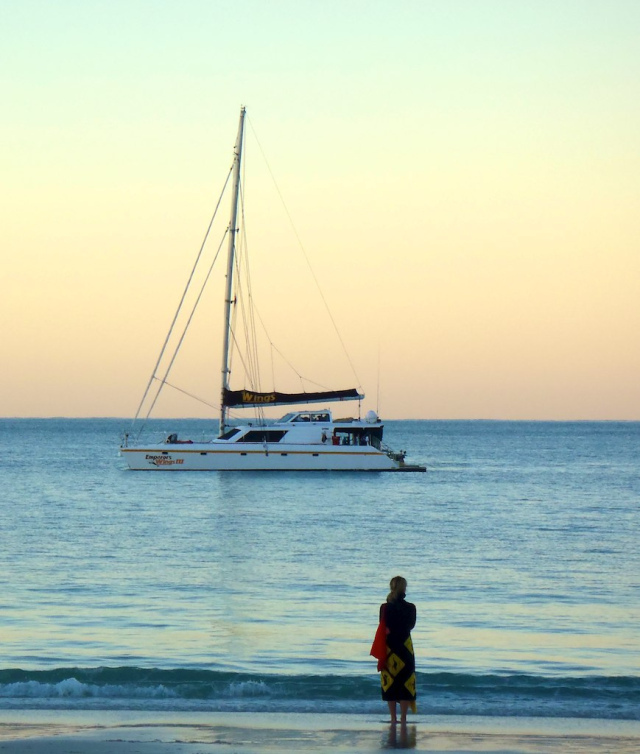 In the evenings, passengers can enjoy a world famous Aussie BBQ under the stars. 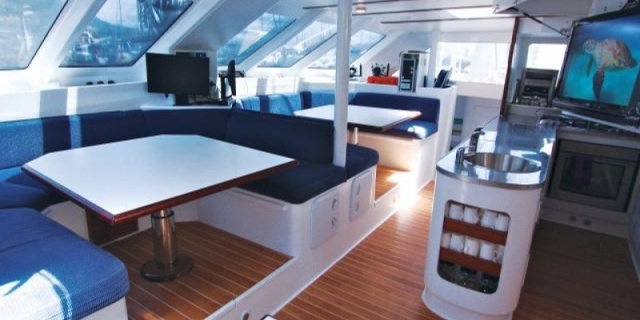 There are also delicious special menus for dietary requirements and vegetarians.